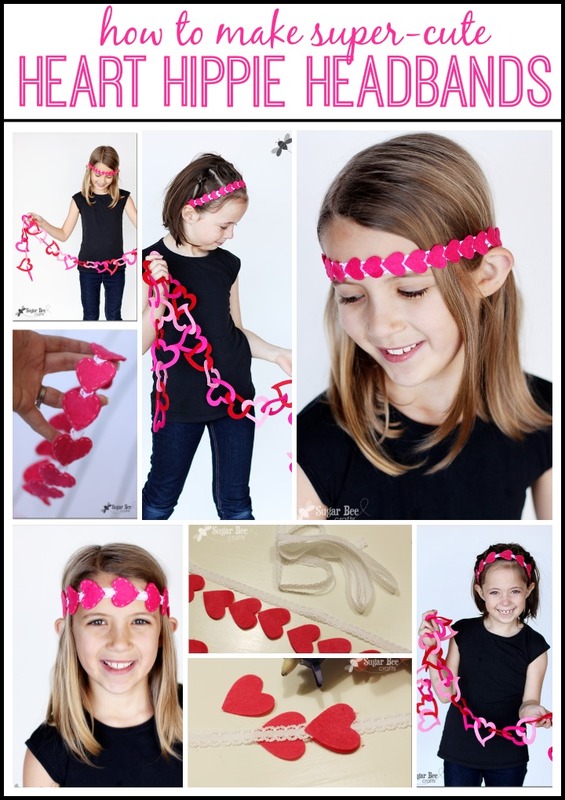 Home » Uncategorized » Heart Hippie Headbands – a how-to tutorial! 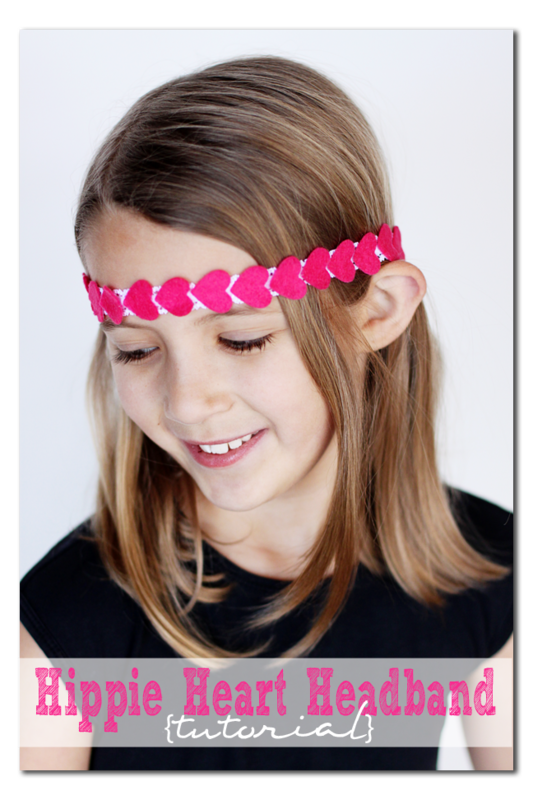 Heart Hippie Headbands – a how-to tutorial! 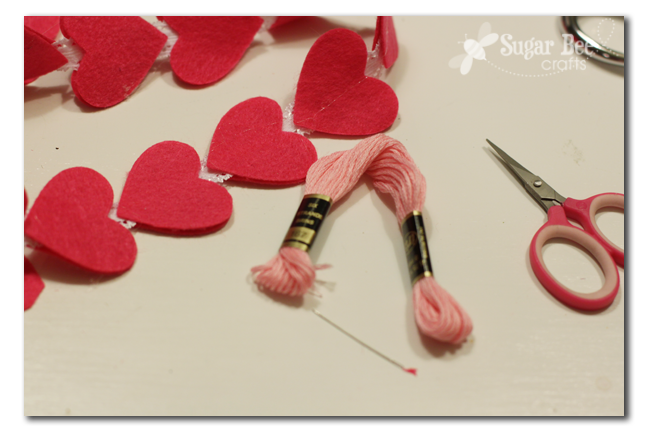 First, gather your supplies – – you’l need felt (it comes in sheets at the craft store for super cheap), some fancy elastic (I ordered mine from Pick Your Plum, but you can check out fabric stores for some or just use plain elastic), and hot glue. That’s it! oh, and embroidery floss and thread if you want to add the stitching detail. 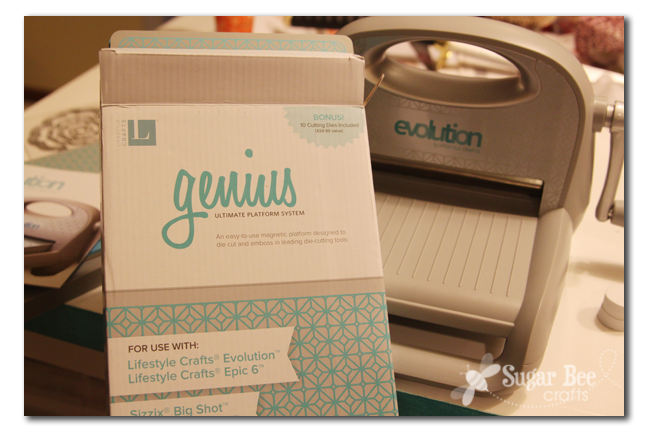 I cut my felt with my Evolution Die Cut machine – it’s a hand-crank and I talk more about how to use it in my post about Felt Hairbows. The felt is a little tricky to cut but someone suggested using thin cardboard on top of the felt, and that really helped. 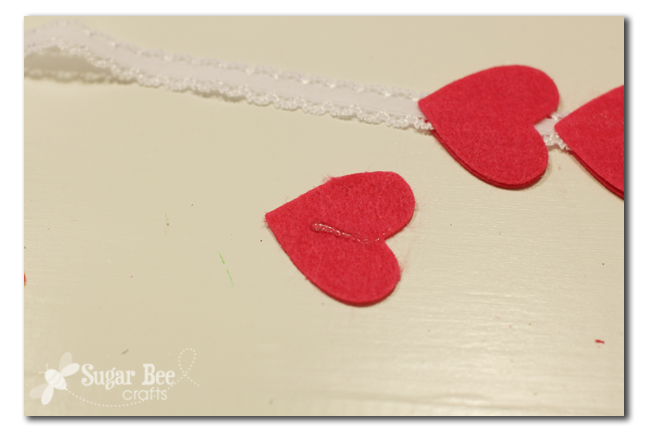 You can for sure hand-cut your hearts as well, or sometimes you can find pre-cut felt hearts at craft stores. Whatever works best for you, but the die cuts sure made the cutting go really fast. 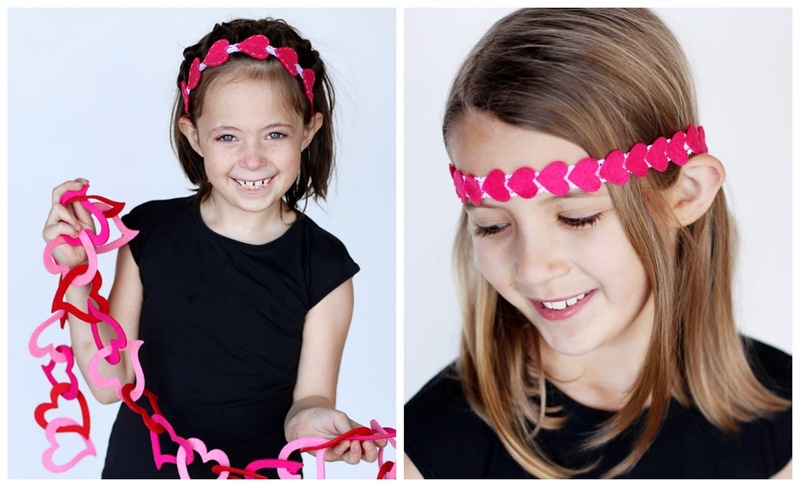 Cut a piece of elastic that will fit around your head. 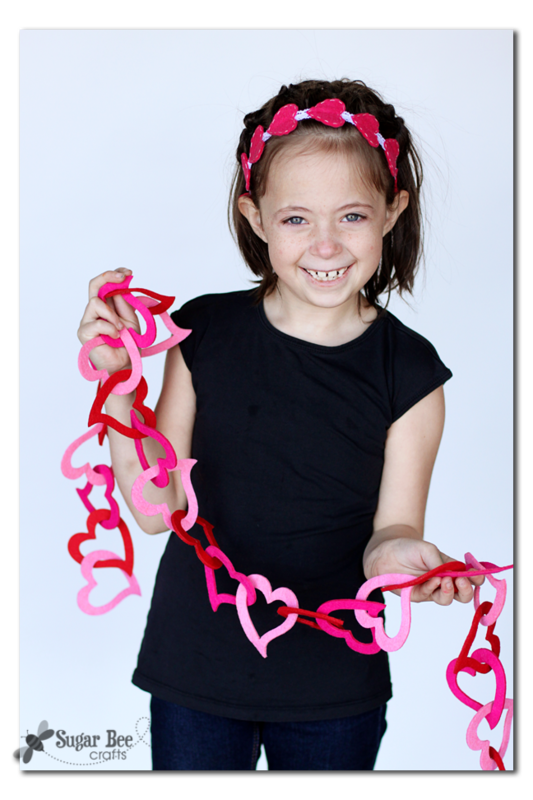 Lay it flat and hot glue the hearts on – yep, that easy. 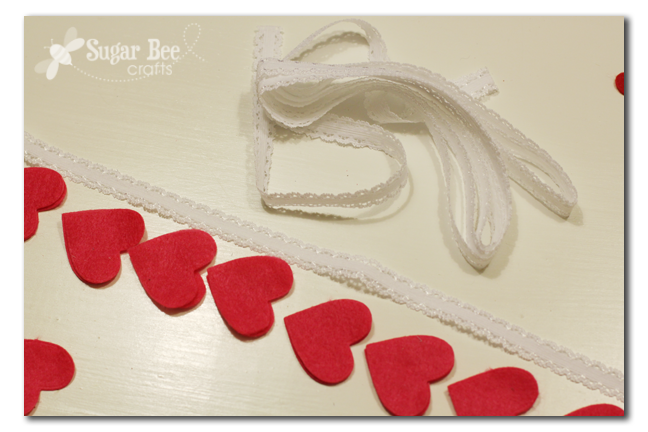 For the smaller hearts, I just hot glued them in a line on top of the elastic and that was it. 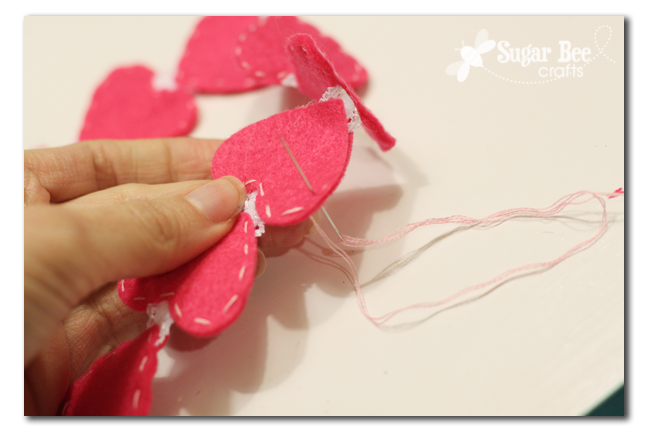 With the large hearts, glued one heart on the backside and one heart on top, so they are double-layered. I just used a little hot glue right in the middle because I knew I’d be stitching around the edge to hold the layers together. 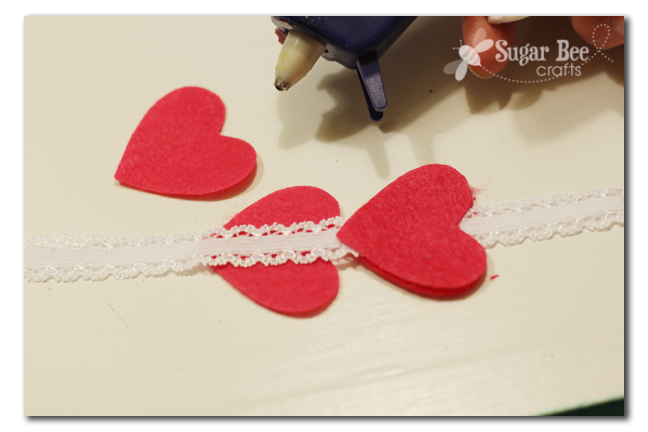 Once you do the whole length, you can just overlap the ends of the elastic and hot glue it into place – mine is holding great, so it works! That’s it!! Wear and enjoy! This project is very doable – go give it a try!! 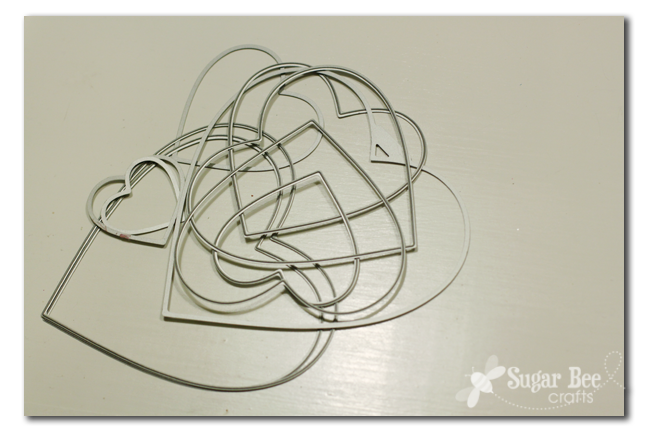 « Silhouette – – Promo and GIVEAWAY! I’ll admit it, the “hippie” style might be a little too out of my comfort zone. 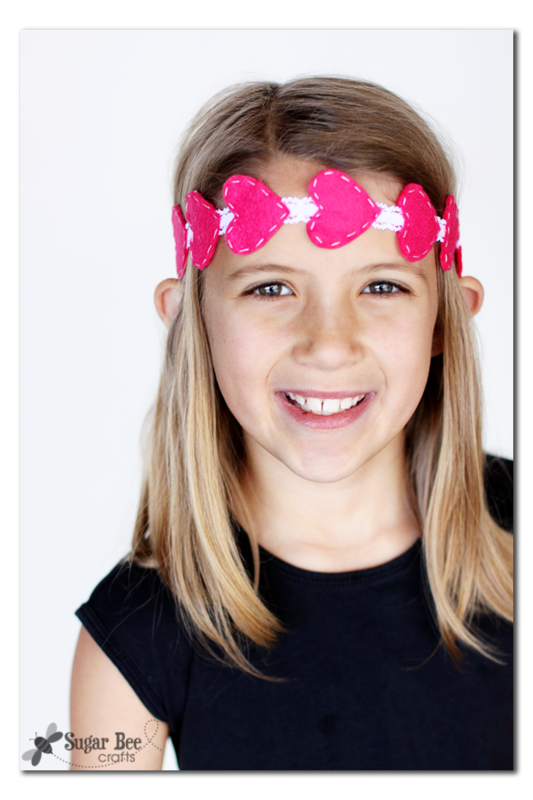 😉 I totally love this headband, though! awesome idea! i didn’t even know my genius could cut felt! thanks for sharing! So cute! 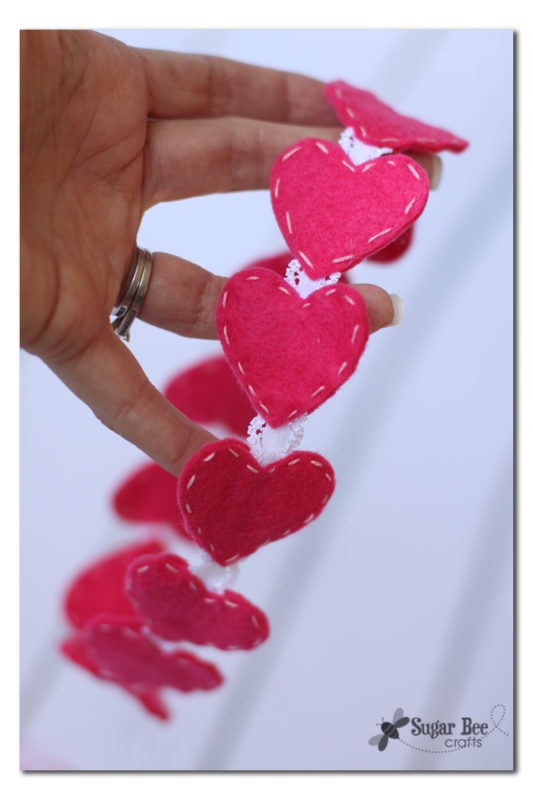 Thank you for linking up to the Hit Me With Your Best Shot Link Party Last week. Hope to see you and your Awesome ideas tonight at 7 EST! 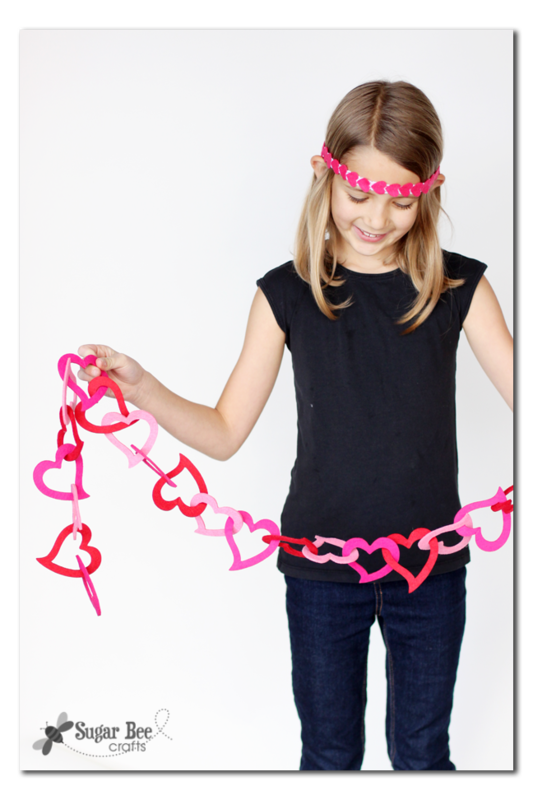 I’ve got to make some of these for my nieces for Valentine’s Day! That is such an adorable headband, Mandy! 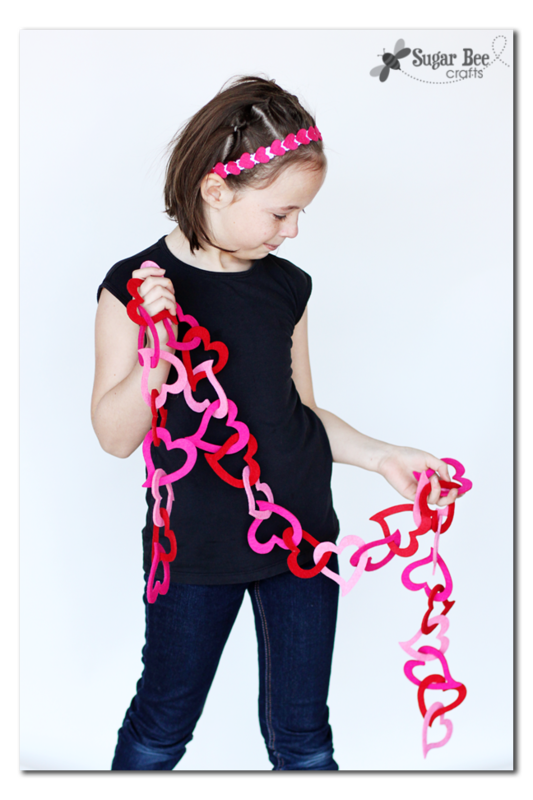 If you have other kid-friendly crafts, we’d love it if you would submit them. If you would like to display a featured button on your site, you can grab one from the right side bar of your post above. Thanks for a wonderful project idea!